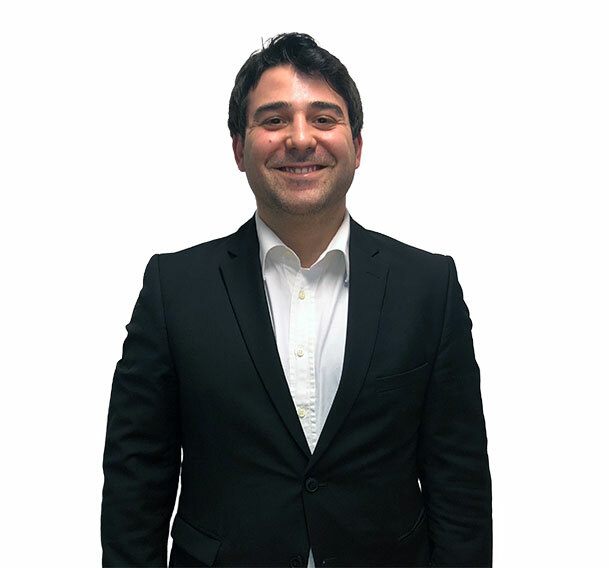 Experienced in European politics and International relations, Vincenzo is based in Inline's Brussels office. With an in-depth knowledge and practical experience of the European Union institutions, he provides monitoring and political analysis on policy areas such as data, online platforms, e-commerce, and the sharing economy. Prior to joining Inline, Vincenzo worked at the Secretariat of the European Parliamentary Financial Services Forum and KREAB, at the President’s Cabinet of a political group in the European Parliament, at the EU Representative office of Sicily Region, and at the ULB NGO. Studying in Italy, Spain and Belgium, he obtained a BA in Political Science and International Relations, an MA in Management, and an MA in International Relations focused on security. He speaks Italian, English, French and Spanish.